FM switch-off in Norway’s first DSO-region had less impact on radio listening. Listening remains high, but faces a decline expected to be temporarily. -The citizens of the north kept hold to their radio habits and followed radio on to digital platforms. In a major technology shift people need time to make the transition, and that’s why we see a decline. 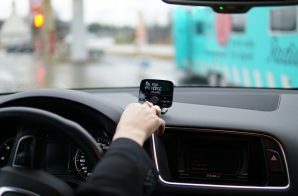 We expect this to stabilize in the time to come, says Ole Jørgen Torvmark, General manager of Digitalradio Norway (DRN). DRN is representing national radio channels. 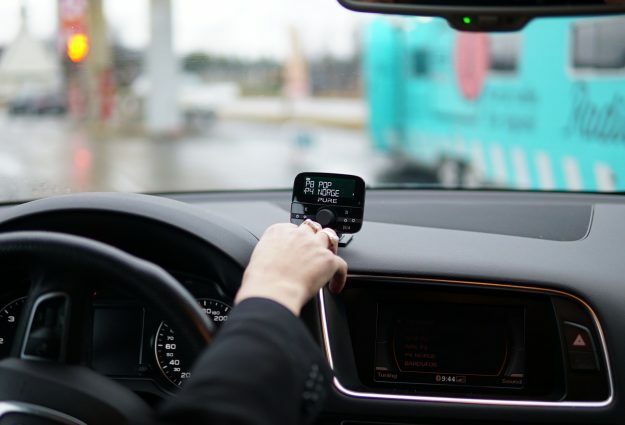 Two months after the FM switch-off 64 percent of inhabitants in the region of Nordland listen to radio – compared to 74 percent before. Kantar TNS has surveyed listening after the first FM extinction. Nationwide radio broadcast disappeared from the FM network in Nordland 11 January. The survey was conducted as a survey in week 9. DAB is now the most common platform for radio in Nordland. 81 percent of all radio listeners use DAB, before shutdown the reach was 57 percent. – DAB has been people’s preferred digital listening platform for several years, and we see the platform growing when the analogue is gone. This may come as result of strong media focus on DAB, but first and foremost we think this happens because people choose sets that’s easy to use. People like to hear radio in a traditional manner, Torvmark replies. Internet, mobile networks and TV sets has a smaller proportion of the total listening. The survey also shows that many have acquired a DAB-radio the last months. 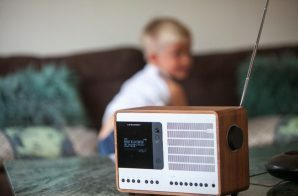 By now, at least one 85 percent of all households in Nordland, has one DAB-radio or more. 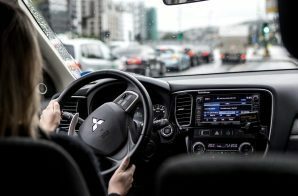 – We expect car radios to be upgraded in the months to come. The upgrade in cars happens slower than at home, but new figures show a significant change of tempo. Kantar TNS conducts all listener surveys for radio. 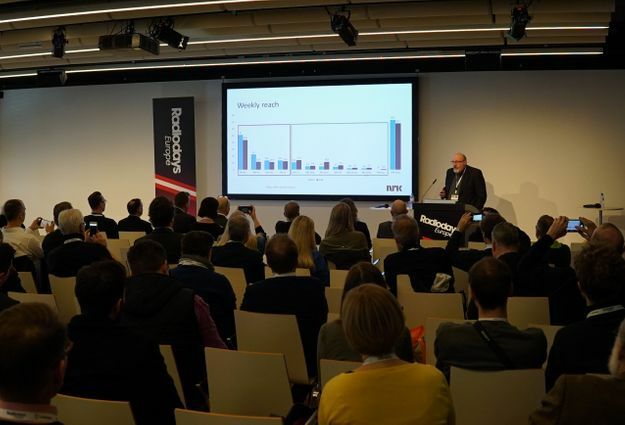 Knut-Arne Futsæter, research director for media Kantar TNS expects a decline in radio listening through the digital switchover-year and expects listening to stabilize in 2018. * Listeners who either listen to local radio or receiving nationwide FM signals from neighboor regions. The figures in brackets show the percentage before FM-extinction, Nov. / Dec 2016. 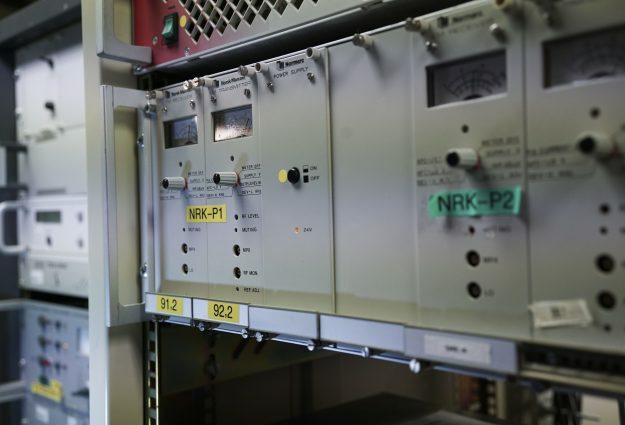 Norway will switch off national FM-transmission in 2017, to make a digital switch for radio. Digital radio is DAB, online, mobile or TV sets. FM switch-off began in Nordland on 11th January and ends in Troms and Finnmark 13th December. Commercial localradio in Oslo, Trondheim, Bergen and Stavanger extinguishes FM broadcasts simultaneously with national channels. Local radio continues to transmit on FM. Norway has 30 national channels on DAB, and 5 on FM. Norway is one of 41 countries introducing DAB.